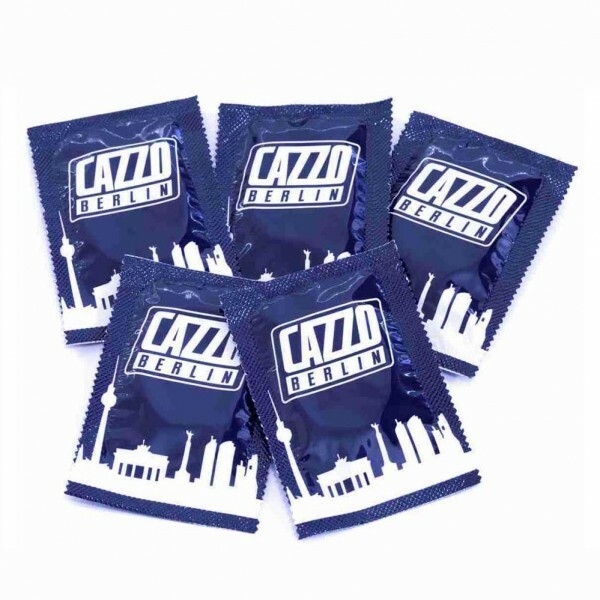 > Condoms>CAZZO BERLIN Metal Box with Condoms 5 pcs. 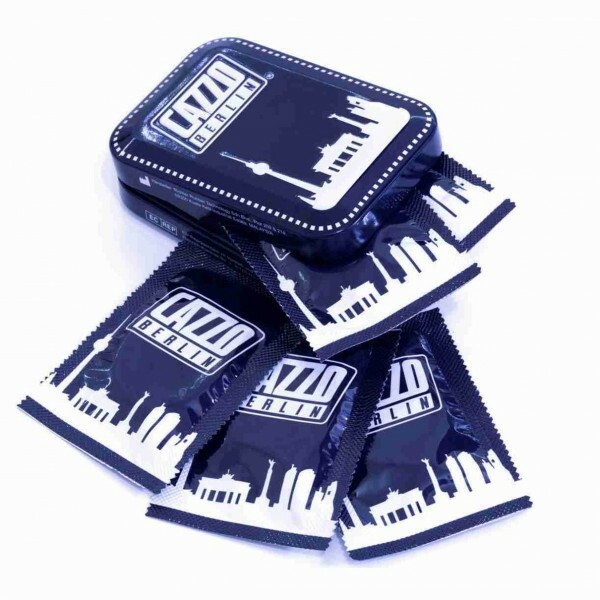 CAZZO BERLIN Metal Box with Condoms 5 pcs. 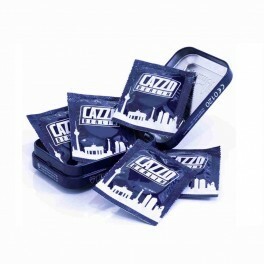 CAZZO BERLIN Metal Box with Condoms - extra strong condoms in metal box with Berlin Skyline print ...from CAZZO BERLIN.